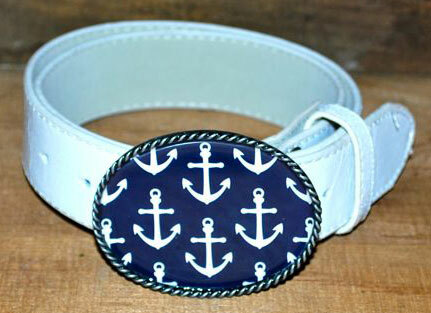 Belt our your true colors with this colorful belt buckle featuring a pattern by Boatman Geller! 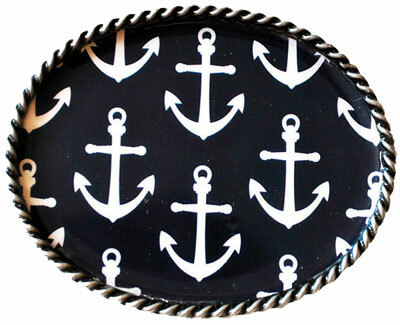 The buckle is made in the USA out of zinc metal and has a pewter finish. The buckle is sealed with a high gloss sealant which gives it a glass-like appearance. 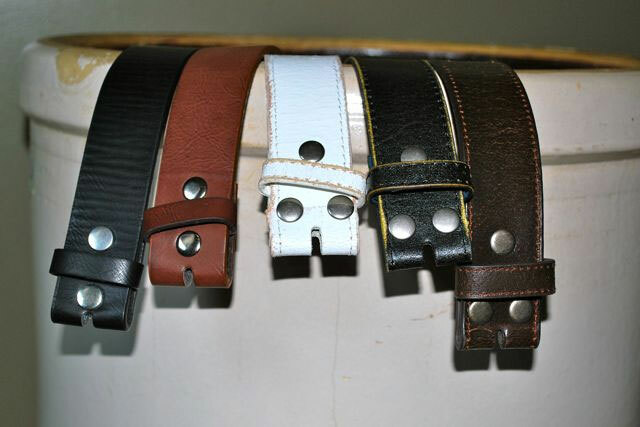 The buckle will fit on any snap belt strap that is 1.5" or smaller, or you can purchase a 1.5" leather belt strap below for an additional fee (variety of colors available).